While the programming and design for these buildings all kept a holistic living/learning experience at the core, they also had amazingly different outcomes. Over the last few decades NAC Architecture has been involved with an eclectic variety of student housing projects all around the West Coast. The institutions vary from commuter campuses introducing housing for the first time, to those with well-established, highly sophisticated residential life programs. Throughout our work, we have maintained a very singular mission: to create living/learning environments that enhance the social, emotional, and academic wellbeing of students. But as I look at the different residential life environments we have helped create, that mission is about where the similarities end. Which is a really good thing. 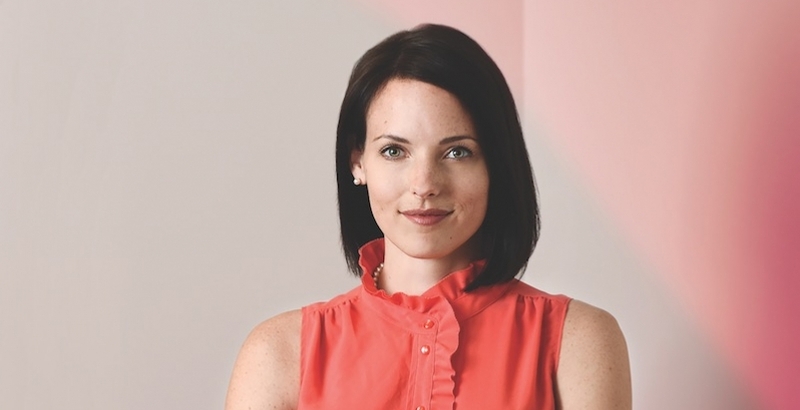 How does a design team make sure good ideas don’t regurgitate and become cliché? How do you safeguard a deep understanding of student housing, while at the same time pushing innovation and fresh ideas? How do you make sure that one size doesn’t fit all? Our higher education group has been able to test these questions on three of our most recent student housing projects, for Colorado School of Mines, Bellevue College, and Montana State University. All three were designed by a very intimate student housing team at NAC, but needed to meet the goals and requirements of three very distinct campus cultures. While the programming and design for these buildings all kept a holistic living/learning experience at the core, they also had amazingly different outcomes. The following are some of the lessons we’ve learned along the way. Early conceptual design for Colorado School Mines’s New Student Residence Hall began by evaluating how the programming for this facility would support the greater vision for student life across campus. – NAC Architecture. This actually takes a lot of discipline on the part of a seasoned design team that has created a number of student housing developments. It requires consciously deciding NOT to remember what you’ve done on the last project. Oh, it’s there alright, but a good team trusts that the lessons learned are inherent. Following the success of Montana State University’s beloved and iconic Yellowstone Hall, the team of NAC and SMA was again selected to design the next residence hall for the campus. To avoid the temptation of just duplicating the first design, NAC switched lead designers on the project and engaged in a brand new, comprehensive programming exercise. This not only provided the most current insights into Montana State University’s culture, but it created an opportunity to establish a new and relevant design direction. I have been involved with student housing for 25 years. It honestly never ceases to amaze me how different student culture is from one campus to another, and how it changes on the same campus from generation to generation. Tapping into the ethos of each institution is hard work, and takes patience to which design schedules aren’t always sympathetic. At Colorado School of Mines, we actually began the project by taking a huge step backwards and creating a comprehensive student housing master plan for the whole campus. Though this isn’t a typical approach to a project, Mines really needed to see how this new project fit into the overall goals and residential growth of the university. Along the way, we began to hear a lot about the introverted nature of their students, and that many are on the spectrum. From here our team took a deeper dive into understanding how to engage this student demographic into the social life of the residence hall and student housing neighborhood. The solution was two-fold: The first was creating specific indoor and outdoor “places of refuge,” designed specifically for students to disengage and decompress. 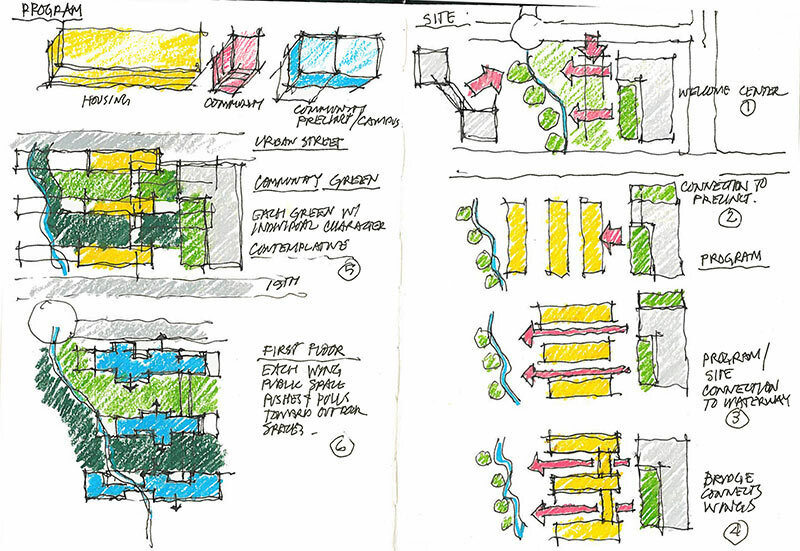 The second approach was to layer the main indoor and outdoor public spaces so that students have choices about the level of participation in community activities. Montana State University’s newest residence hall shows a slight resemblance to its predecessor, Yellowstone Hall, in order to maintain visual consistency. However, the design of the building has its own distinct plan and identity. – NAC Architecture. Even before we started the project, our design team began early visioning. We spent time with campus leaders talking about the transformation from commuter to residential, and asked current students questions about the future of residential life at Bellevue College. From our conversations with students and our stakeholder groups, we were able to reduce the overall square footage of the building (from a previous feasibility study) by 25%, while at the same time creating a substantial amount of indoor and outdoor spaces that support a holistic living/learning experience. One notable area is the “Hub,” which is a new satellite student union for the campus. The Hub includes dining, social space, study areas, and a second floor terrace with panoramic views of the campus and mountains beyond, creating a destination where both residents and commuter students can connect. 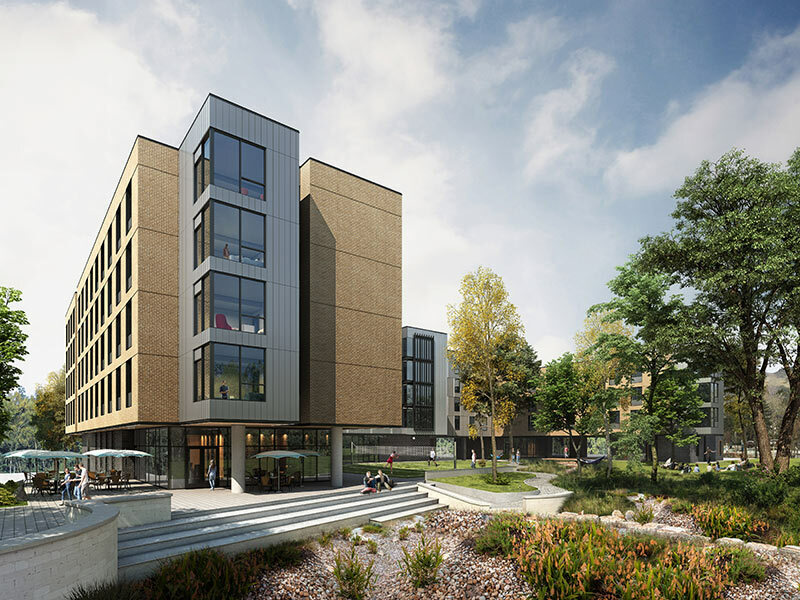 In-depth interviews with staff and students during the visioning process for Bellevue College’s new residence hall were influential in designing the shared community spaces. – NAC Architecture. One of the exciting aspects of being able to design for Colorado School of Mines, Bellevue College, and Montana State University is that these three campuses are all so different. Taking a design approach that emphasizes the dialogue between a new student housing project and the fabric of campus has allowed all three projects to create very different design vocabularies. And don’t forget the geographic location as well. Colorado School of Mines is an urban campus in a small town. Bellevue College is a suburban campus just outside of Seattle. Montana State University is a campus that strikes an interesting balance between contemporary city life and the rural farmland that is part of the region’s rich history. As a result of this geographic contrast, the design for each residence hall focused on a different type of connection to its context. For Mines, the new building is an integral part of a pedestrian street mall through campus, and engages a seasonal, historic stream on the site to create a series of passive outdoor areas of refuge. 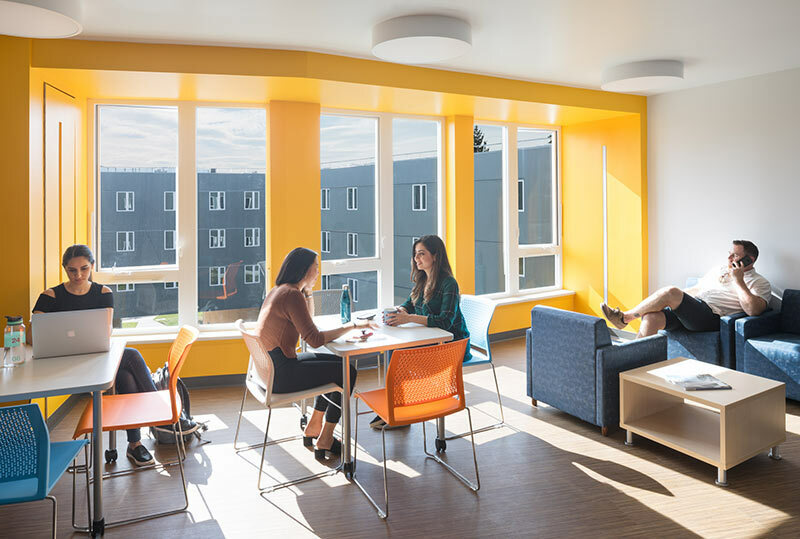 Bellevue College’s new residence hall orients public spaces toward cherished Pacific Northwest views of Lake Washington, downtown Seattle, and the Olympic Mountains beyond. Due to the remoteness of Montana State University’s newest residence hall in relationship to the rest of student activity, the design focuses on creating a destination that invites students from all across campus to enjoy. In all three cases the design teams took advantage of context as a sculpting tool to articulate unique building forms and design. Colorado School of Mines’s New Student Residence Hall straddles a vibrant pedestrian mall and a historic waterway that features mature trees and natural vegetation. – NAC Architecture. To develop a valuable depth of knowledge and experience in student housing design, NAC Architecture has purposefully maintained a tight design team. We also consistently engage NAC’s Research and Experience Development Team to accelerate our understanding of effective residential life design. And, as exhibited at Montana State University, switching up team members has proven to be beneficial to keeping ideas fresh, with new perspectives. As much as our design team is mandated to innovate, we understand the importance of learning from the past. 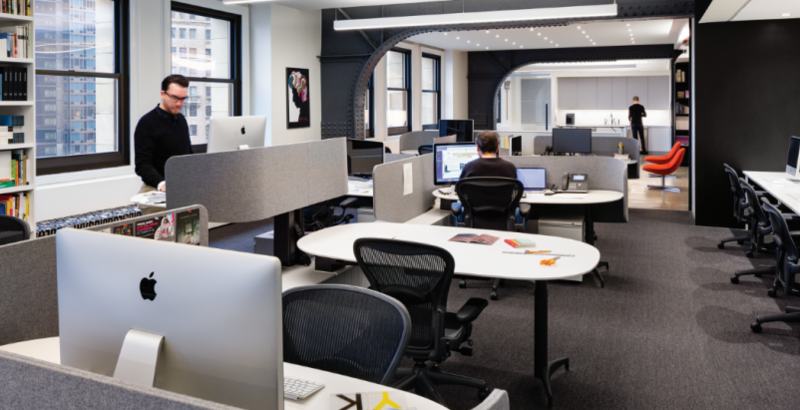 We have found two strategies to be very effective to uncovering best practices that inform our future designs; all of the information we learn becomes part of our team’s reference books for future work. The first is student and staff post-occupancy evaluations. Information that we receive from the individuals who are living and working in these buildings help us determine if the vision, goals, and objectives set during design are actually working, and how the project is contributing to vibrant student life and academic success. Post-occupancy surveys help us better understand how intentionally designed spaces, like this collaborative hub at Montana State University’s Yellowstone Hall, are actually being utilized by students. – NAC Architecture The second strategy is to create focus groups consisting of those who clean, maintain, and keep these facilities running. These groups help us understand if the building is easy to maintain, if the materials and furniture are holding up, and if the facility is performing at a high level of energy and water saving. 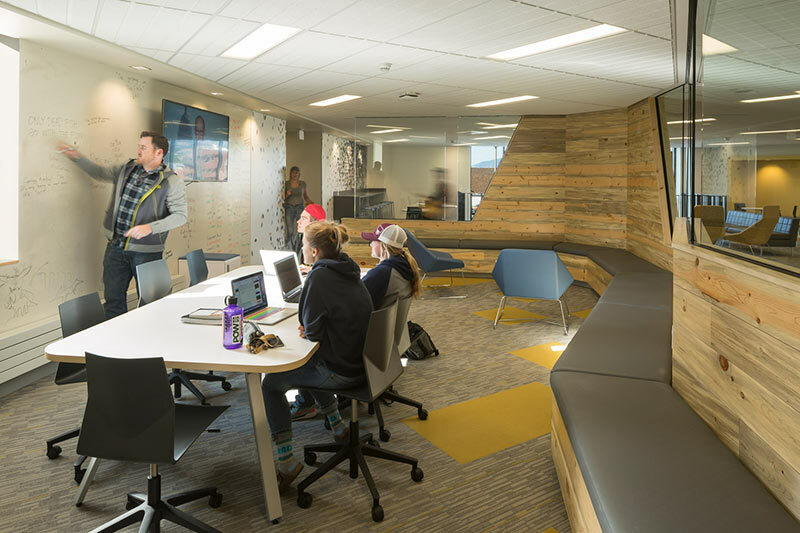 Post-occupancy surveys help us better understand how intentionally designed spaces, like this collaborative hub at Montana State University’s Yellowstone Hall, are actually being utilized by students. – NAC Architecture. 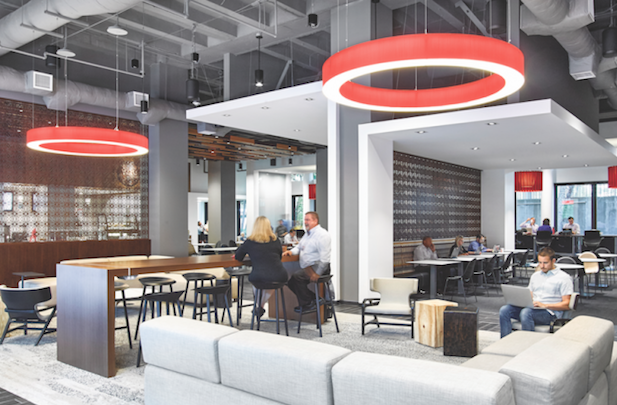 Well-designed, individualized living/learning communities require the same creativity and sophistication as any other successful campus facility. Residence hall design should be approached with a clean slate, no preconceived notions, and with a goal of addressing the mission, vision, and needs of each unique campus community. When it comes to student housing, one size really doesn’t fit all. And sometimes that doesn’t apply to socks either, but more on that another time.